This is a rebroadcast of our first episode, which originally aired on August 10, 2016. 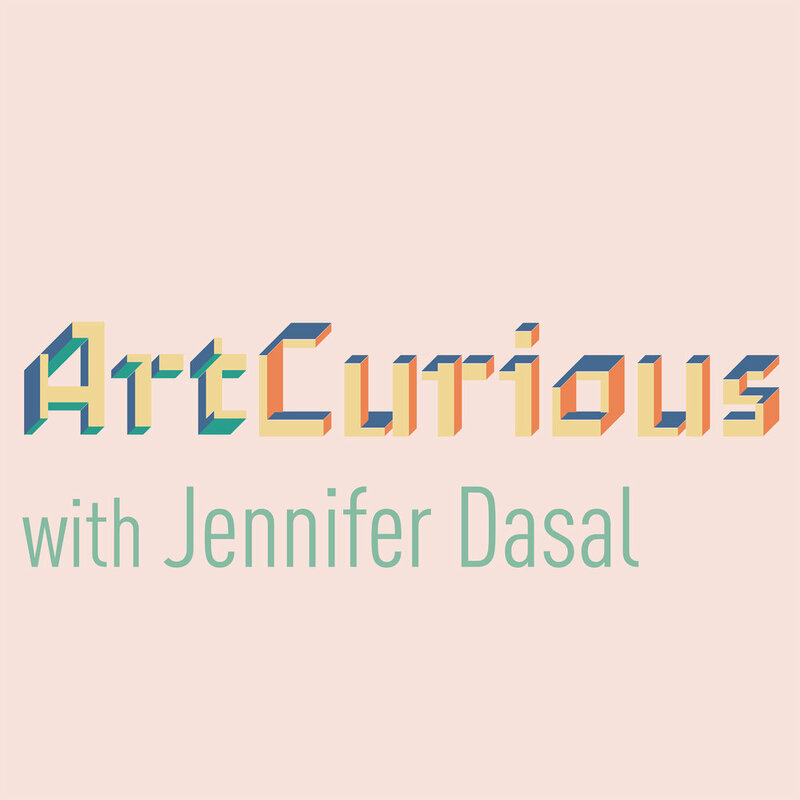 We’ve updated it with new details, music, and our beloved ArtCurious theme— and, per your suggestion, we have split it into two parts for easier listening. If you haven’t listened to part one of this episode, please go back and listen now. Enjoy! Please SUBSCRIBE and REVIEW our show on Apple Podcasts! Production and Editing by Kaboonki. Theme music by Alex Davis. Logo by Dave Rainey. Social media assistance by Emily Crockett. ArtCurious is sponsored by Anchorlight, an interdisciplinary creative space, founded with the intent of fostering artists, designers, and craftspeople at varying stages of their development. Home to artist studios, residency opportunities, and exhibition space Anchorlight encourages mentorship and the cross-pollination of skills among creatives in the Triangle. “Lost in Wilderness (ID 974)" by Lobo Loco is licensed under BY-NC-ND 4.0; "Allegretto (green pastures)" by Dee Yan-Key is licensed under BY-NC-SA 4.0; "YT HP2" by Yan Terrien is licensed under BY-SA 4.0; "Cue - Slow gentle solo piano (untitled)" by Soularflair is licensed under BY-NC-ND 4.0; "We are a team" by sawsquarenoise is licensed under BY 4.0; "Facing it" by Komiku is licensed under CC0 1.0 Universal; "While Looking Up" by Cellophane Sam is licensed under BY-NC 3.0 US. Ad Music: “My Algo2" by Yan Terrian is licensed under BY-SA 4.0; "Off to Osaka" by Kevin MacLeod is licensed under BY 3.0l "Gorgon" by Jesse Spillane is licensed under BY 4.0.